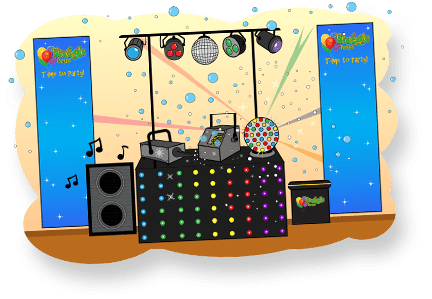 4 amazing children’s discos. Different packages available for ages from 4 yrs to early teens. 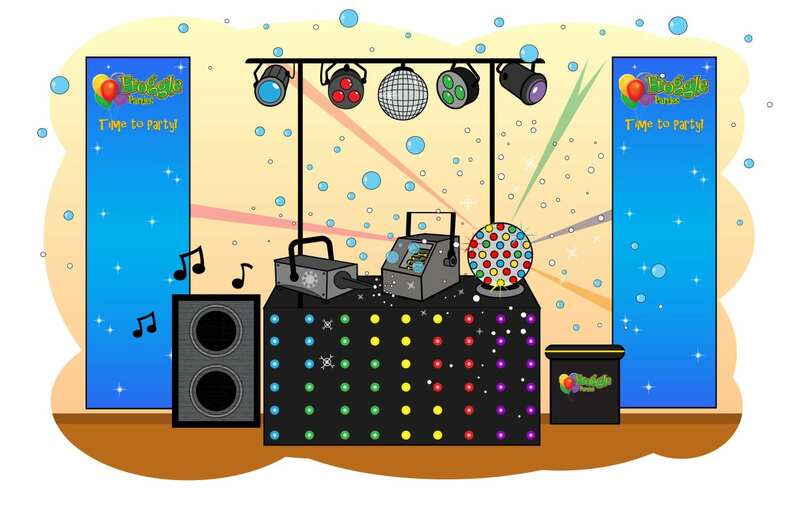 A Froggle disco is so much more than just a range of dances. Our team are the best at what they do. 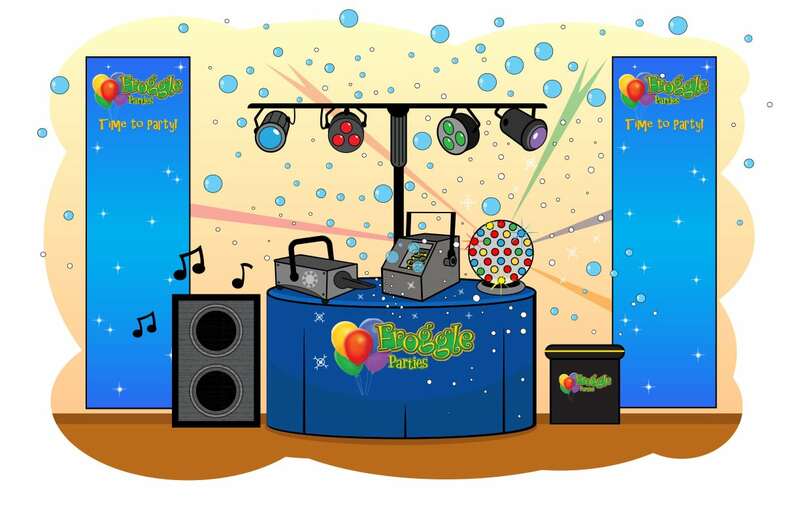 With our amazing lighting, snow and bubble machines, we create the perfect disco atmosphere. Watch the kids go wild as they’re sprayed with snow and the room fills with bubbles! 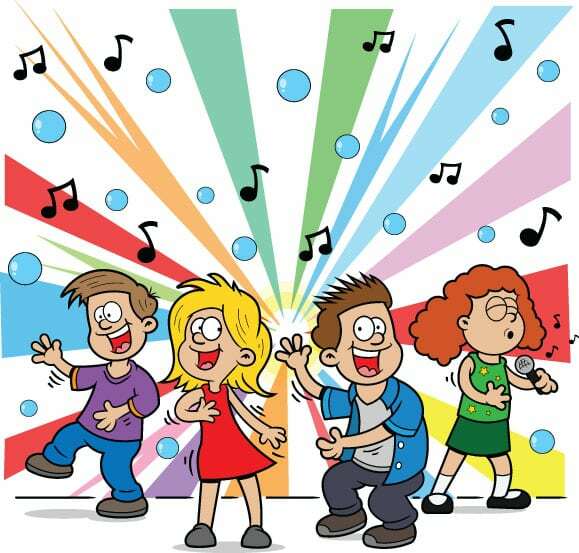 See your kids chase rocket balloons racing through the air, watch them dance like pop or rock stars, and with firm Froggle favorites like limbo dancing, and conga, the kids won’t want to stop! Our team know just how to get the kids going. 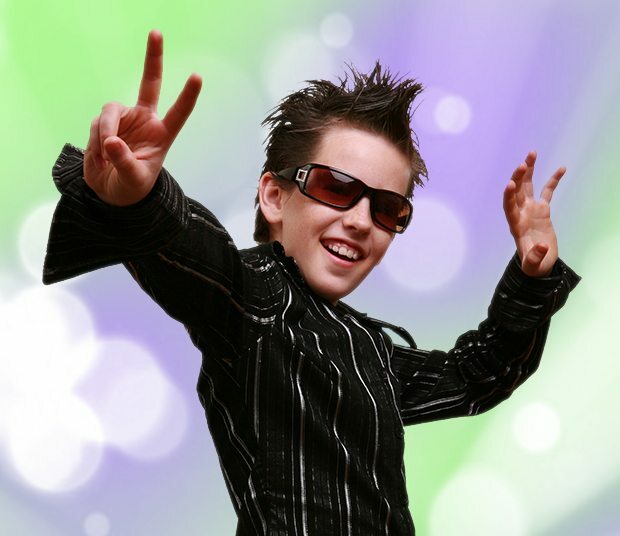 Our fast paced games and competitions are fun, creative, and guaranteed to really get the kids going. 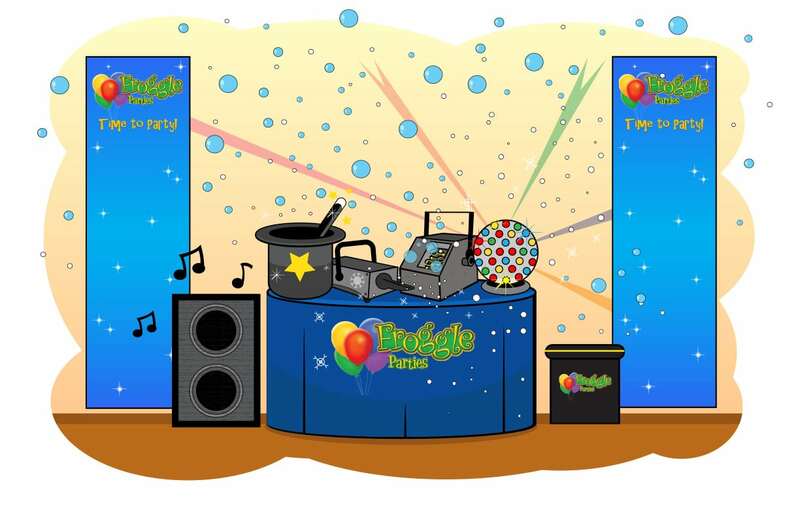 DJ Froggle will play all your kids favorite tunes, and there’s loads of activities to keep it fully interactive and varied for everyone. 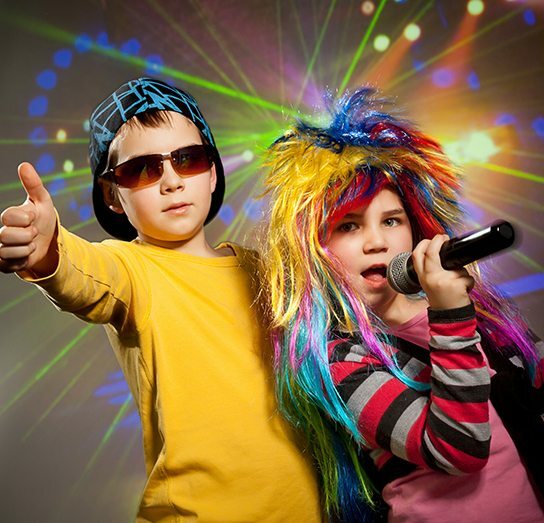 Whatever the age of your children, your party will be customized to ensure its pitched just right. Perfect for birthdays, school events, family celebrations and more! 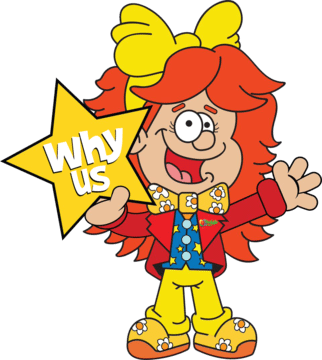 Check out the options below to see which disco package is right for you. 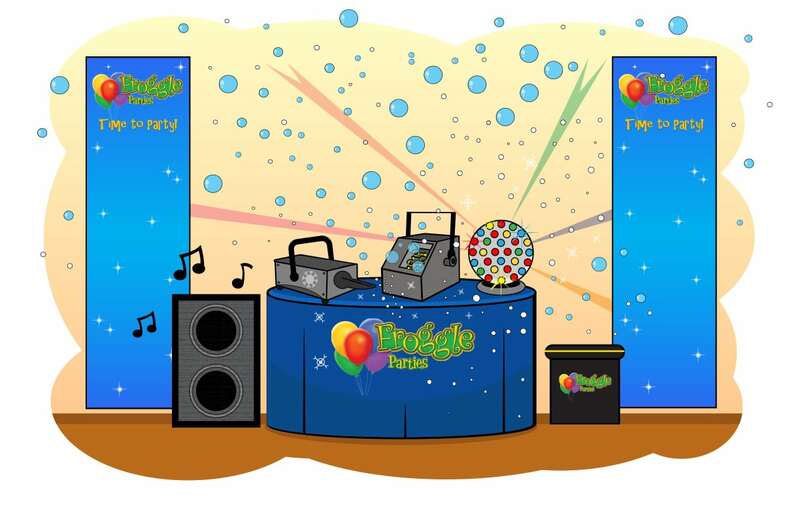 We book all our Froggle parties on the phone so give us a call if you want to secure your booking. Or for more info, use our contact form to get in touch. 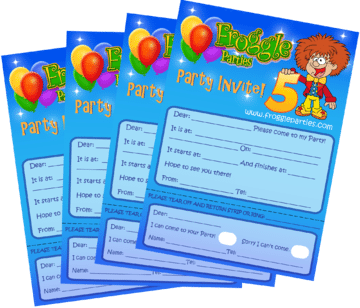 Free downloadable disco party invites & more! Click the below buttons for additional features contained with each package. Don’t forget all parties can be custom made to suite your requirements. 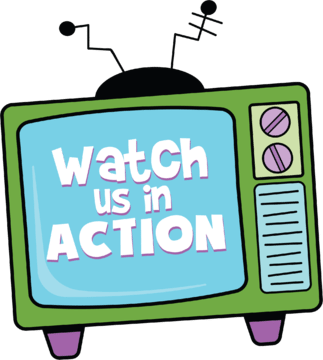 For our rates click here. What a great party! The kids loved it and we were very impressed that you kept their attention for the full two hours. 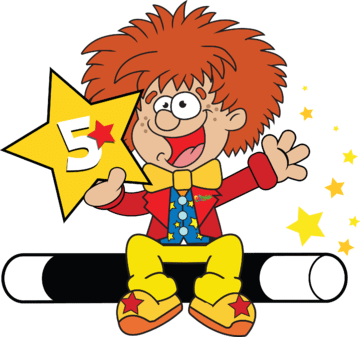 The girls loved the magic tricks and have recounted them to us many times since. We were able to relax knowing the girls were having a great time!